23 May 2014: Distant Worlds Universe is available now! 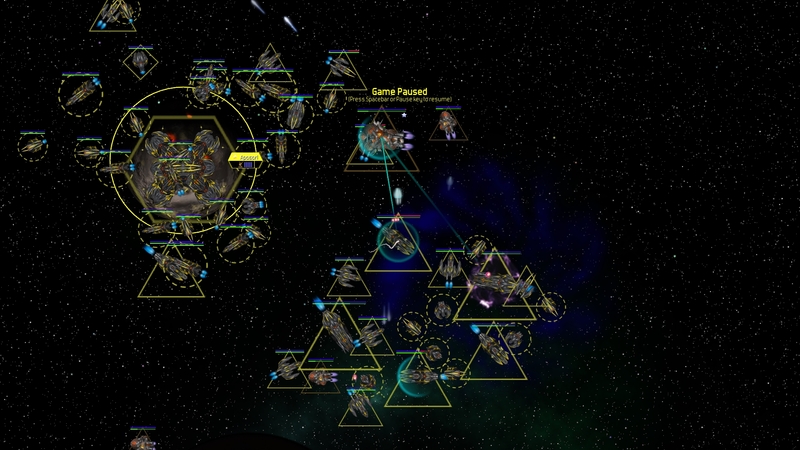 Distant Worlds Universe is now available at the Matrix, Slitherine and Steam Stores. Distant Worlds Universe combines all previous content in a single US$60 package and expands on it by adding the Ancient Galaxy storyline, lots of balance changes and technical improvements and vastly expanded modding capabilities, making this the ultimate Distant Worlds experience! To celebrate this event we are giving a US$10 discount for everyone who purchases Distant Worlds Universe within the first week of release. For those who already own one or more games/expansions in the Distant Worlds series there are significant additional discounts available. Read here for more details. 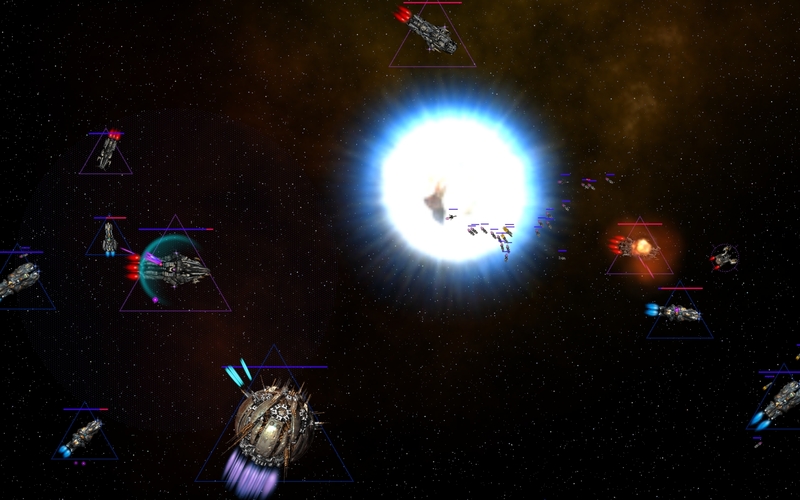 Distant Worlds Universe is also releasing for the first time on Steam. Players who buy from the Matrix or Slitherine stores can also redeem a Steam key. Read here for more details. Distant Worlds Universe is releasing this week. This complete Distant Worlds collection allows you to get the most out of this deep and engaging 4X game. The introductory video below gives an overview of the Distant Worlds experience, giving you a taste of the deepest and biggest space simulator available! Distant Worlds Universe, the ultimate Distant Worlds experience, is coming out soon. 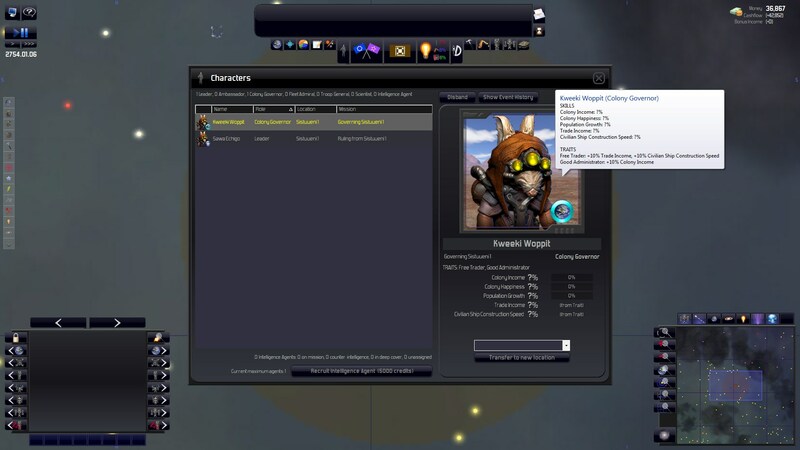 Distant Worlds Universe features vastly expanded modding capabilities, making it easier than ever to turn Distant Worlds into your own personalized sci-fi experience! 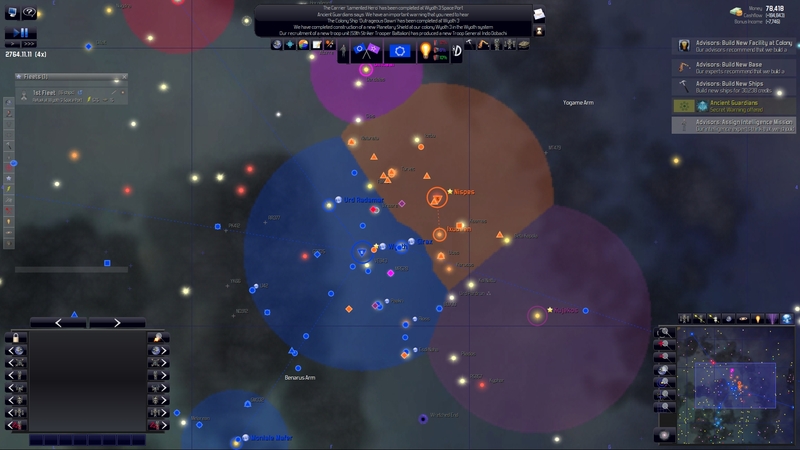 Click here to download your free copy of the Distant Worlds Universe modding guide. Another huge new official update for Distant Worlds - Shadows. This update includes many important gameplay improvements and fixes, as well as performance improvements. We recommend that all owners of Distant Worlds - Shadows update to this version. A huge new official update for Distant Worlds - Shadows. This comprehensive update includes a ton of gameplay improvements and fixes, as well as performance improvements. 23 May 2013: Distant Worlds Shadows is available now! Code Force, Matrix Games and Slitherine are proud to announce the release of the highly anticipated third expansion to the critically acclaimed 4X space strategy game series Distant Worlds: Shadows. Distant Worlds: Shadows adds incredible new gameplay to the Distant Worlds universe and includes an earlier era in the Distant Worlds timeline, called the Age of Shadows. 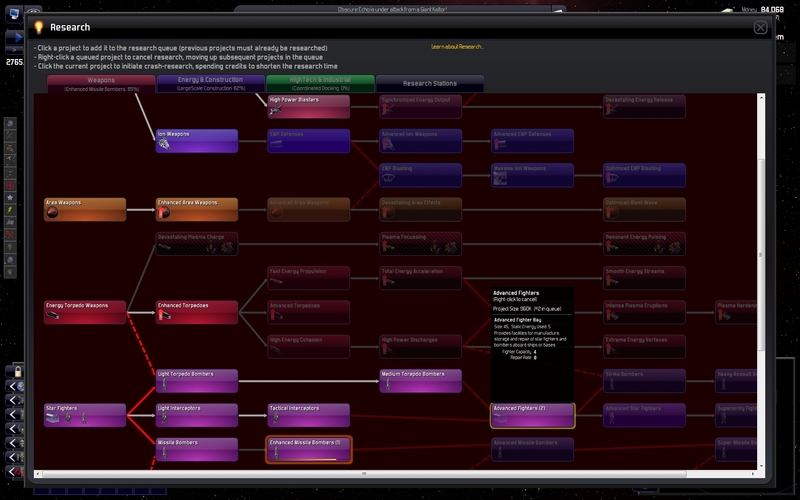 Play as a pre-warp empire prior to the discovery of hyperdrive technology. Or play as a pirate faction: raiding, looting and smuggling your way to dominance. Head over to Matrix Games to get your copy! 22 May 2013: The Age of Shadows is near! Watch the video below to preview the action in the upcoming Shadows expansion for Distant Worlds! A huge new official update for Distant Worlds - Legends. This comprehensive update includes a ton of improvements and fixes that boost performance and the overall gameplay experience. We recommend that all owners of Distant Worlds - Legends update to this version. This is the first official update for Distant Worlds - Legends. It includes many fixes and improvements. We recommend that all owners of Distant Worlds - Legends update to this version. 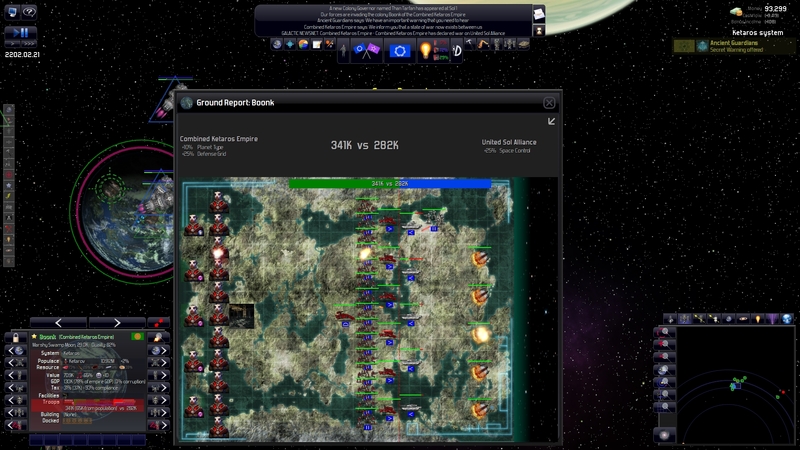 Code Force, Matrix Games (matrixgames.com) and Slitherine (slitherine.com) are proud to release the Modding Guide for Distant Worlds – Legends, the popular expansion to the award-winning space strategy series Distant Worlds. The modding guide includes detailed but easy-to-use information on modifying many aspects of the game, especially the new characters and faction characteristics and is available for download completely free of charge! 23 Nov 2011: Distant Worlds - Legends Released! Code Force, Matrix Games (matrixgames.com) and Slitherine (slitherine.com) are thrilled to announce that Distant Worlds – Legends is now available for purchase. This is the hotly awaited second expansion to the famed 4x strategy series, Distant Worlds! Check out the screenshots for Legends, the upcoming expansion to Distant Worlds. Currently in final testing and expected to release by November, Distant Worlds – Legends is the second expansion to the widely acclaimed space strategy game, Distant Worlds. 16 Dec 2010: Distant Worlds - Return of the Shakturi Released! CodeForce and Matrix Games (matrixgames.com) are thrilled to announce that Distant Worlds - Return of the Shakturi is now available for purchase. This highly anticipated expansion to Distant Worlds adds many major new features, as well as two new alien races with an exciting playable storyline. Head over to Matrix Games to get your copy! This new video shows all of the action and new features in the upcoming Return of the Shakturi expansion for Distant Worlds! A set of new screenshots are available showing some of the new features in the upcoming Return of the Shakturi expansion for Distant Worlds! 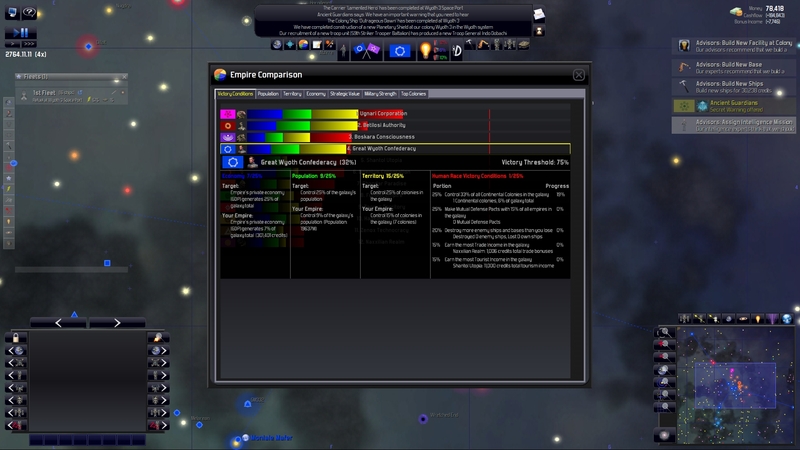 25 Mar 2010: Distant Worlds Released! 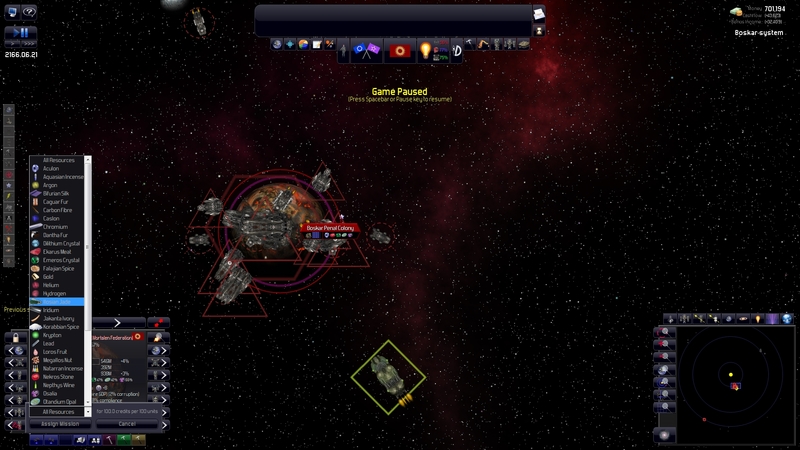 The highly anticipated 4X “Living Galaxy” Sci-Fi strategy game is out of hyperspace and headed for your system! CodeForce and Matrix Games (matrixgames.com) are thrilled to announce that Distant Worlds is now available for purchase. 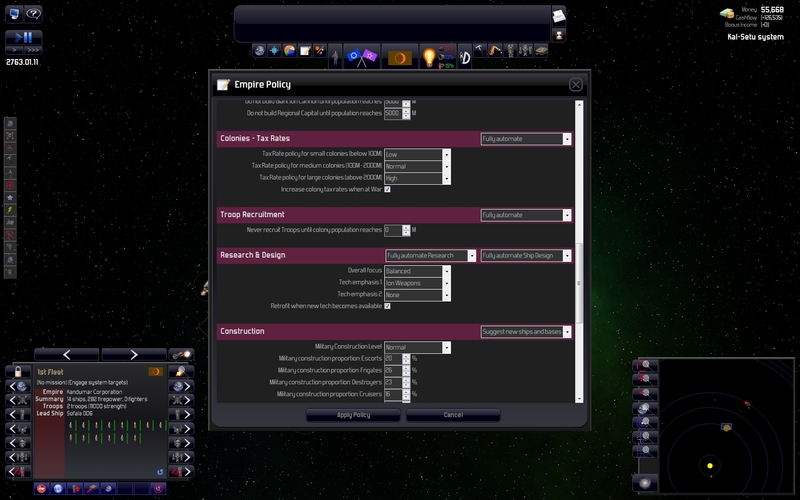 Now gamers can experience a “living galaxy” with endless options and replayability, command vast empires that span many star systems and engage in research, diplomacy, ship design, espionage, trade, combat and more! Head over to Matrix Games to get your copy! This latest video details all things destructive in Distant Worlds as it shows off some fleet tactics and space battles, the mechanics behind planetary invasion and planetary bombardment, fleet resupply ships, and more!